2015 premiership defender Jack Johnstone will be leaving the club due to returning to Gippsland. We review the 2016 season of first-year Seagull, Christian Buykx-Smith. 2015 Williamstown premiership player Adam Marcon has announced that he will be returning to Williamstown. We take a look back at the season that was by taking a look at Rounds 14, 15 & 16 of the 2016 season. Williamstown players Jack Johnstone and Tom Condon recently ran a football clinic at Westbourne Grammar. Take a look at where our club sat in terms of statistics for 2016. 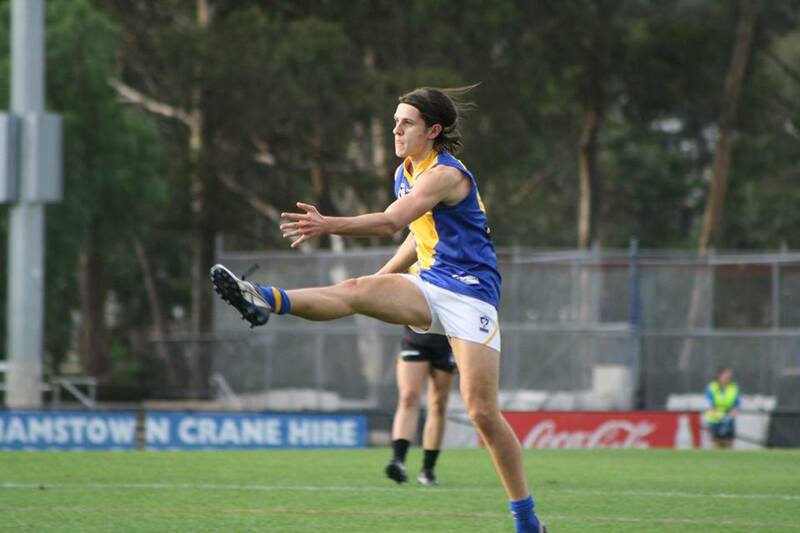 Western Jets Best & Fairest winner Brodie Romensky will join the Seagulls if an AFL club doesn't come knocking. We take a look back at the season that was by taking a look at Rounds 10, 11, 12 & 13 of the 2016 season. We review the 2016 season of first-year Seagull, Brayden Monk. We review the 2016 season of high-flying Seagull, Tristan Davies.